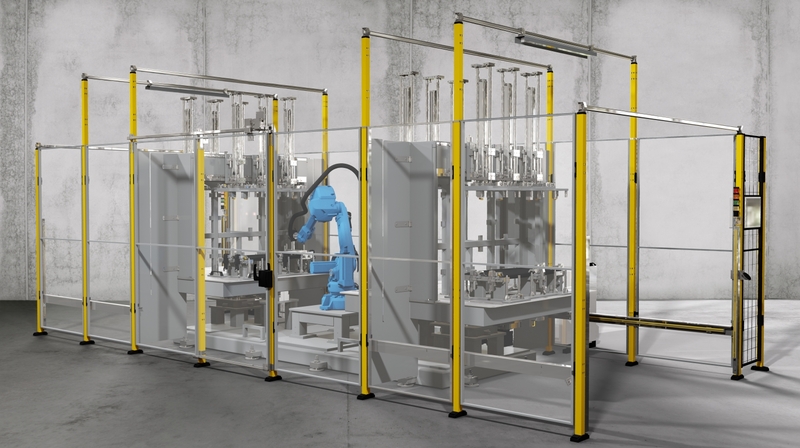 The LRC adhesive application Line 5600 can be extended at any time in conjunction with our sister company COMAG from Vienna with the process steps punching, laminating, fine blanking and clinching. The Kiener Group (KIENER / LACOM / COMAG) offers you a solid partner in these areas of application, who understands the coordination of individual process steps in the best possible way, and who can combine these with the shortest route and reproduce them internally. We offer our customer not only our standard machine range but tailor-made solutions for every use. 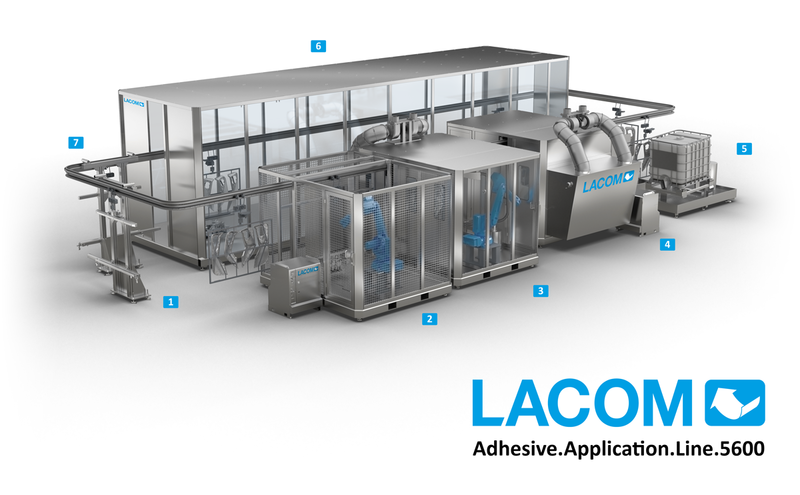 Whether it is about special needs like high working speed or extremely precise application weight, Lacom is your capable partner for special solutions. We are able to work with unique materials and offer the same standard in process quality and easiness as for standard concepts. We have a capable team of experts to design and to finalise such complex projects. This benefit provides you the advance you need to implement new developments and products. We equip you with the best possible solution for your project.